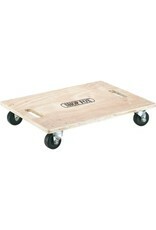 This economically priced 17-1/2" x 23" Wood Dolly with 3" rubber casters is ideal for moving a variety of materials. 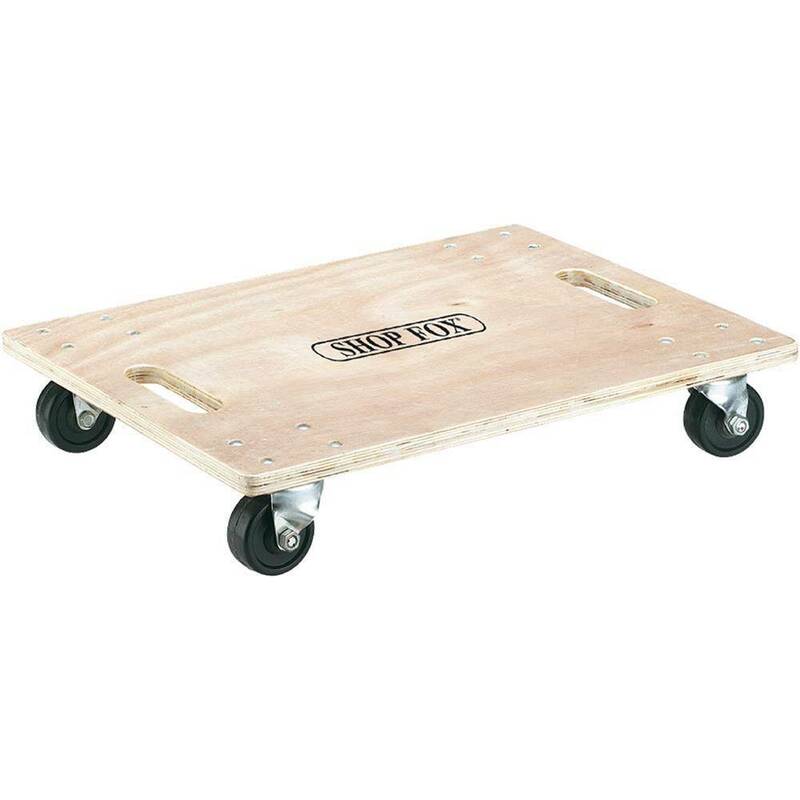 At 4-1/2" tall, lifting items from the floor onto the dolly is minimal and its slim profile means it also stores easily. Built-in handles make it extremely portable. 600 lb. capacity.